Delight your senses with delicious dishes created by many of Atlanta’s top chefs and unique cocktails crafted by our talented mixologists. Keep an eye on your favorite items and experiences in the silent auction. 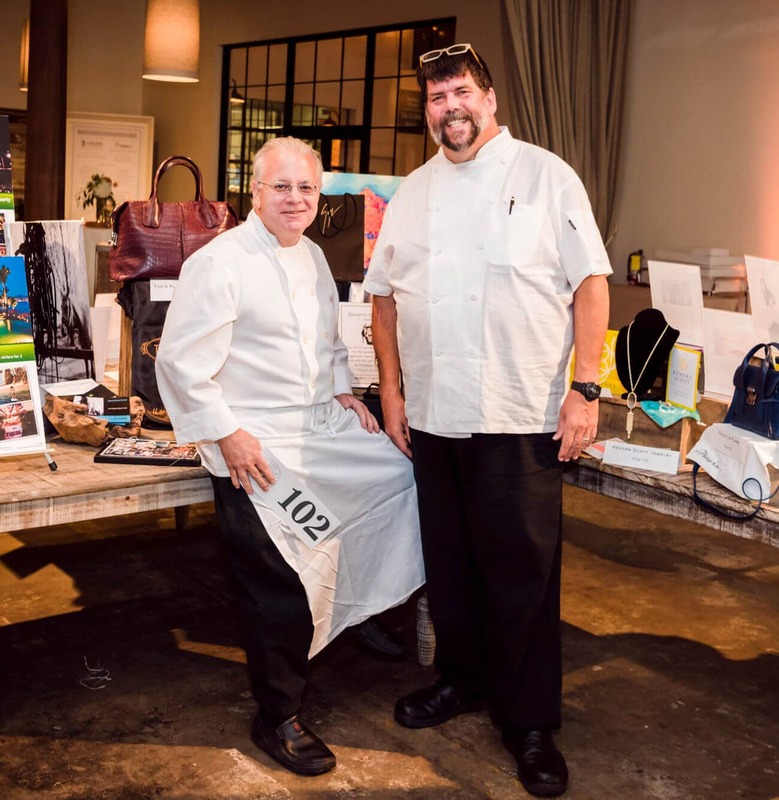 And grab your paddle for the always exciting live auction led by the one and only Chef Kevin Rathbun! For more information or to inquire about sponsorship opportunities, visit PartyintheKitchen.org, or contact Stacy Weenick at 404-419-1118.